Fire is a dangerous and unpredictable element when uncontrolled and yet it is at the heart of our lives as human beings. Our ability to control fire has given us a freedom that has allowed us to settle in all parts of the world, and to explore the planet, and beyond. 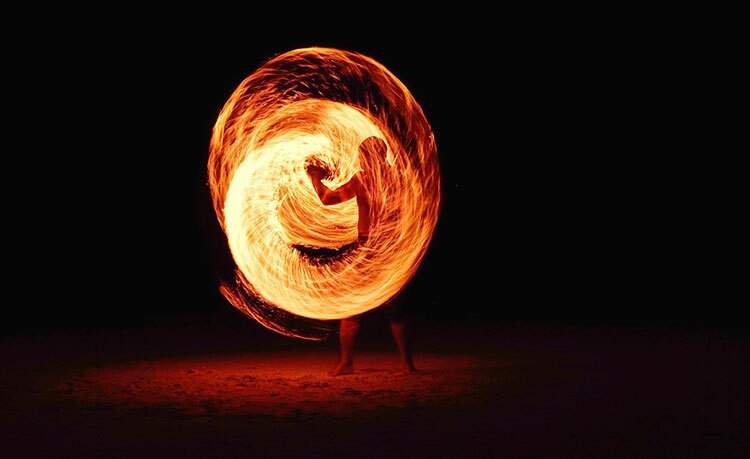 At another level, fire is the element that represents our ability to know things directly – it shows us our intuitive function. It represents the imaginal realm and is at the heart of our creative lives. It is how we ‘know’ things, directly. In this webinar we shall explore the realm of fire, through its signs, planets and houses.